Only nine women made the list. Women’s rights groups in Malaysia have called on Pakatan Harapan to fulfil its promise of minimum 30% representation at the highest policy-making body in Malaysia. 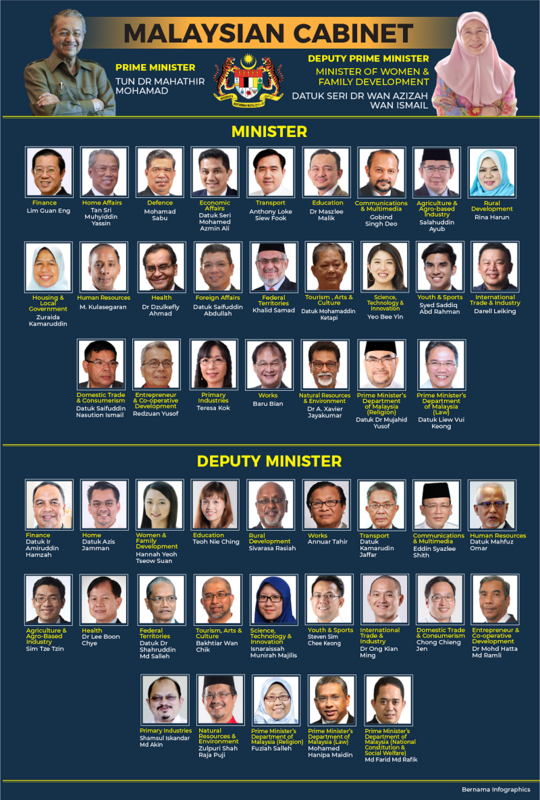 PM Tun Mahathir’s cabinet, however, only has nine women: five full ministers (see below) and four deputy ministers. 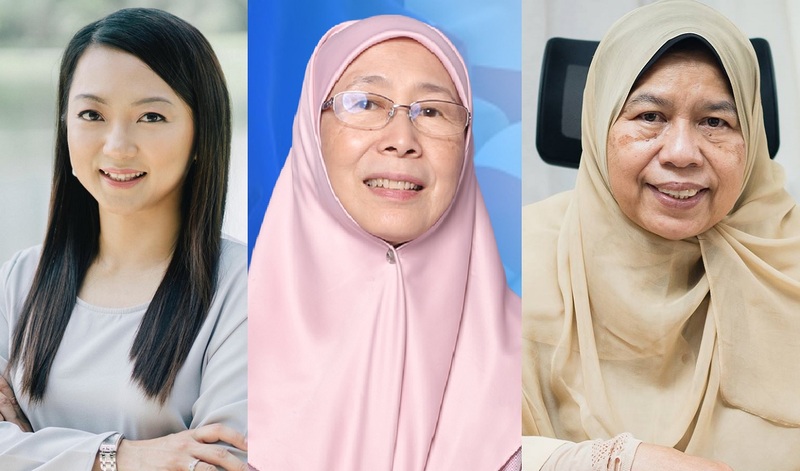 The deputy ministers include Hannah Yeoh (Women, Family and Community Development), Teo Nie Ching (Education), Isnaraissah Munirah Majilis (Energy, Green Technology, Science and Climate Change) and Fuziah Salleh (Prime Minister’s Department/Islamic Affairs). Female representation in the Malaysian cabinet is still low mostly because women were constantly side-lined in the past. To quote social activist and former president of All Women’s Action Society Ho Yock Lin, it is crucial “for the government to encourage women and have meaningful programmes to allow more women to come forward” to ensure a gender-equal Malaysia. Gender parity is a vital condition for democracy because women – who make up half the world – should be allowed to participate directly in decision-making processes that affect their lives such as female welfare and children’s rights. This is not just for the sake of fairness – a government can only thrive on diverse skill sets and perspectives that can only come from diverse ideas and individuals. At least, nine is a start. 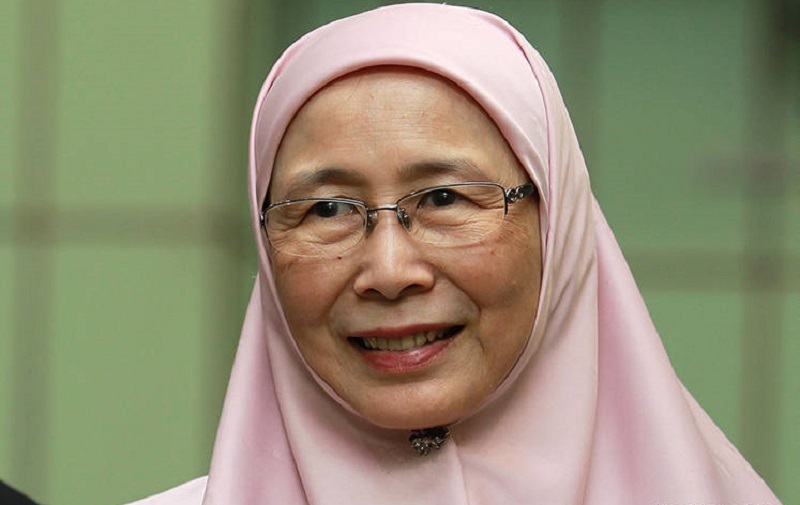 An ophthalmologist by training, Dr Wan Azizah was first thrust into politics after her husband, Datuk Seri Anwar Ibrahim, was sacked as deputy prime minister and jailed in 1998. Building on the momentum of Reformasi to mobilise support for Anwar’s release, Dr Wan Azizah later founded Parti Keadilan Nasional, which merged with Parti Rakyat Malaysia (PRM) to form Parti Keadilan Rakyat (PKR). The 65-year-old made history recently for being the first woman in Malaysia – and one of only few female politicians in Southeast Asia – to hold a deputy prime minister post. Dr Wan Azizah, who holds a second portfolio as the Minister of Women, Family and Community Development, strives to push for greater women’s rights in Malaysia where female representation in national legislatures is among the world’s poorest. Her ministry also plans to strengthen regulations and existing laws against domestic violence and sexual harassment, while promoting gender equality. 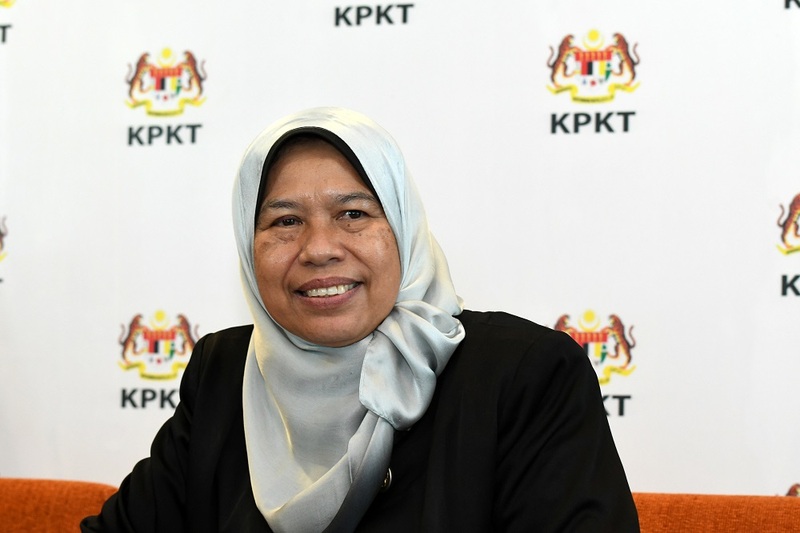 The head of Parti Pribumi Bersatu Malaysia’s women’s wing – also known as Srikandi – won the Titiwangsa parliamentary seat by overthrowing the Barisan Nasional candidate and incumbent Datuk Seri Johari Abdul Ghani and Mohamad Noor Mohamad from PAS in the 14th General Elections. Rina, who holds a double major in Banking & Finance and Management from Northwood University, Michigan, US, previously served in the banking sector before switching to politics. The first on her agenda will be to work with ministry officials to empower the rural sector as well as bridge the gap between urban and rural areas by providing the same facilities. The Ampang MP is committed to upholding the promises made in the Pakatan Harapan manifesto, which includes the formation of the National Affordable Housing Council. The Edge reported that all affordable housing agencies will be placed under the proposed Affordable Housing Council to coordinate housing development especially by the People’s Housing Project (PPR). Zuraida’s main priority at the moment would be to improve people’s lives by managing a good housing environment, improving the rights of minorities and indigenous people, as well as establishing a special unit that studies housing development laws to ensure all infrastructure are women-friendly. 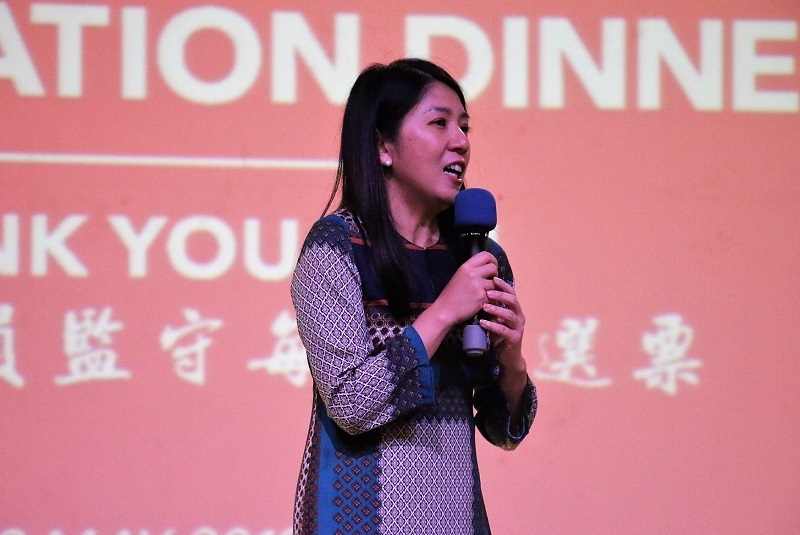 The engineering graduate, with an Advanced Chemical Engineering at Cambridge University, no less, first contested for the first time in Malaysia’s GE13 and elected as the State Assemblywoman for Damansara Utama when she was 29, making her the youngest member of the Selangor State Legislative Assembly 2013 to 2018. 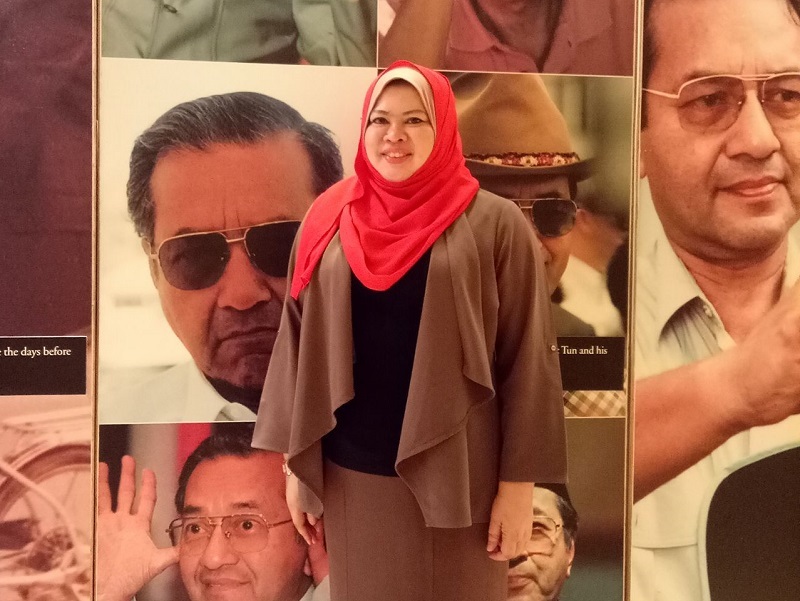 Her big triumph came during GE14, when she won with 23,211 majority – the highest majority ever achieved in the history of Bakri parliament constituency. Her charitable work is well-known: Yeo not only offers free classes for students from low-income families but also runs a monthly food bank program that provides basic necessities to people. Sarawak is also benefiting from DAP’s Impian Malaysia movement – a project in Kampung Salt Yeo is part of – that seeks to improve basic infrastructure such as roads, water and electricity for the community.